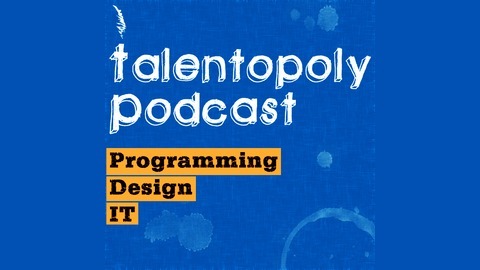 A podcast discussing some of the best programming, design, and IT related links posted on Talentopoly.com. Miles Sterrett joined us to discuss how he got roped into hosting a Ruby meetup and why he does it. 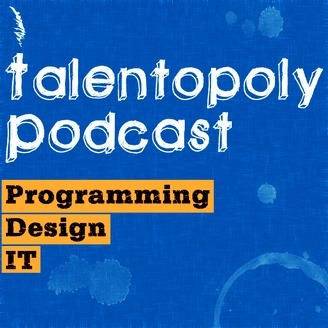 If you’ve been considering starting a meetup or wonder what’s involved give this a listen. You’re selfish. You want to lean on others to get better at your craft. You’re unselfish. You want to help others, maybe the whole community, get better at your craft. Both! Ideally, you want to get better, and you want others to get better.